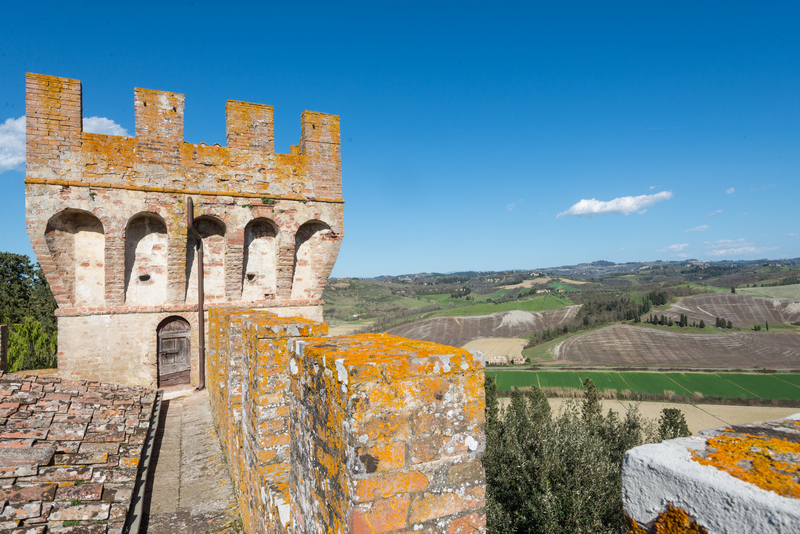 Tuscany is one of the most picturesque provinces in all of Italy. 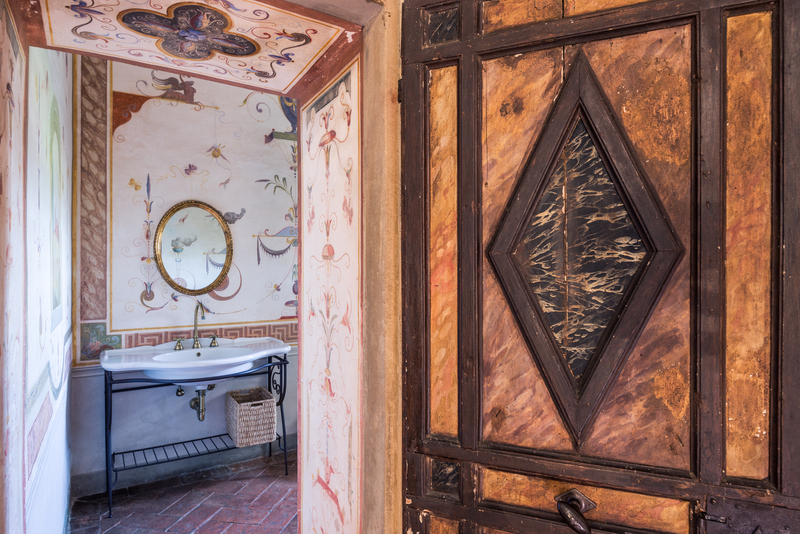 With stone homes, green rolling hills and close proximity to the country’s art-centric city of Florence, tons of people — from both Italy and elsewhere — long to call this region home. 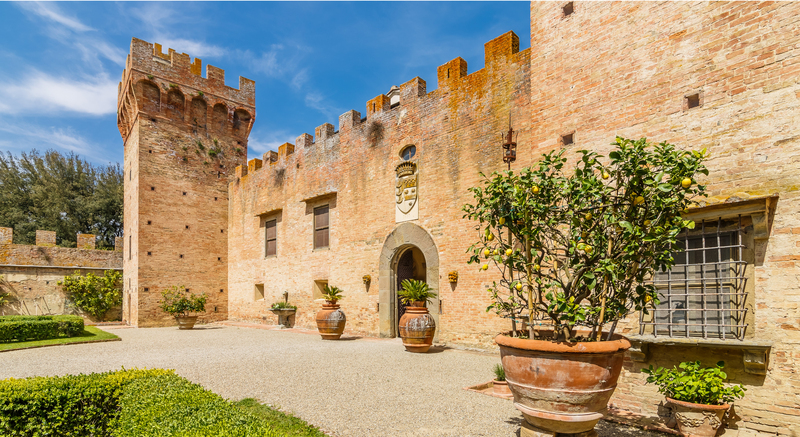 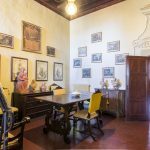 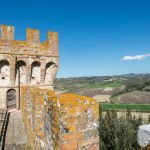 The latest property listed for sale in the area is one with great notoriety: the Brunelleschi Castle. 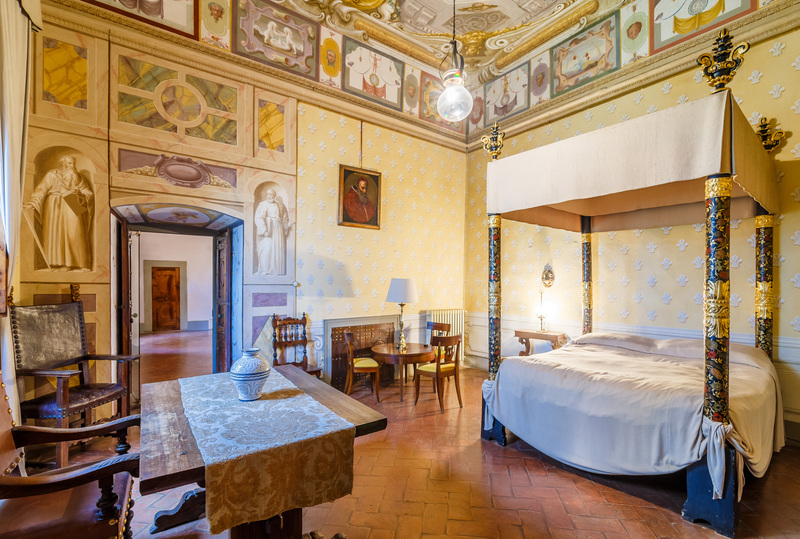 Designed by the eponymous architect, who also created Florence’s famed dome, this luxurious 600-year-old property could now be yours. 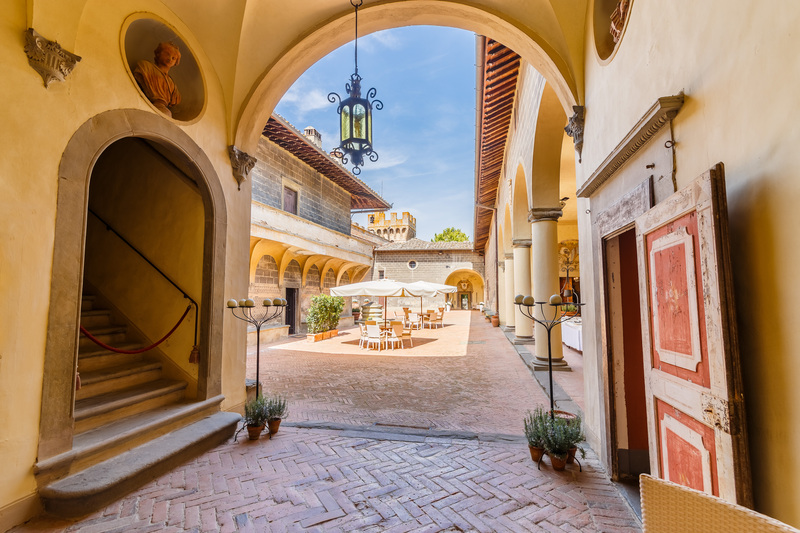 “This is one of the most prestigious properties ever put up for sale,” says Dimitri Corti, president of Lionard Luxury Real Estate, the company that is responsible for selling the famed Brunelleschi Castle. 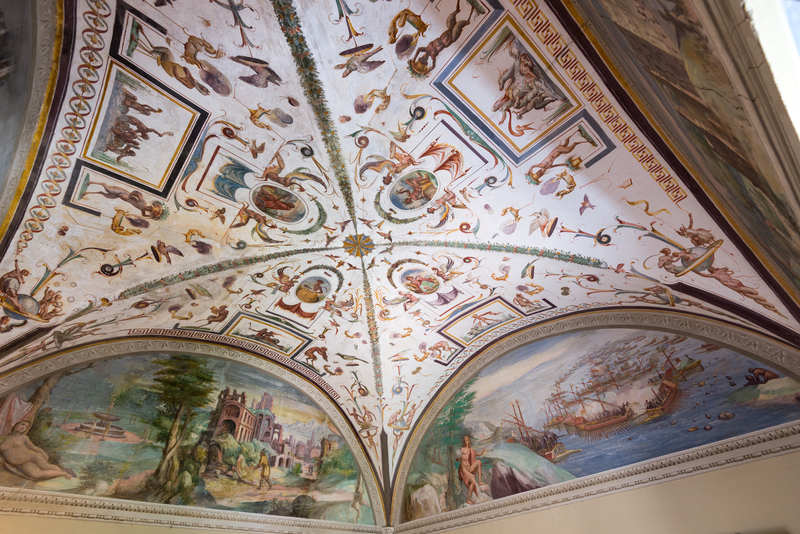 To say the property is prestigious is an understatement. 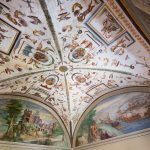 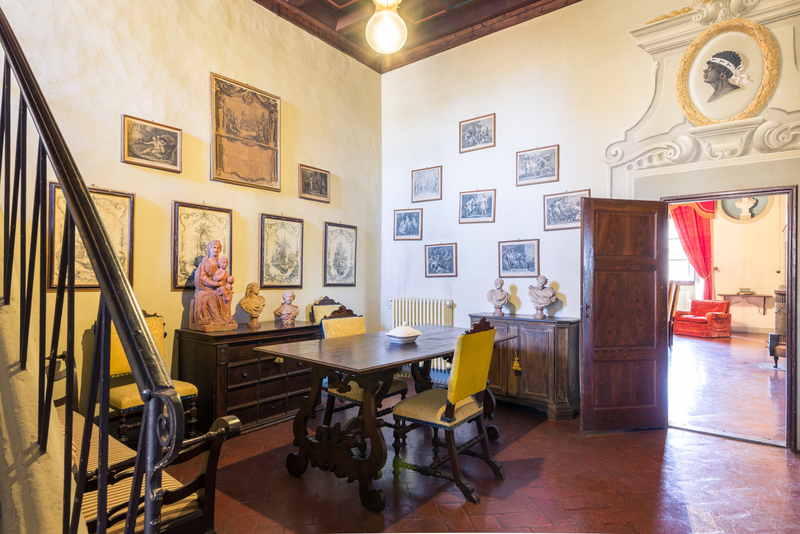 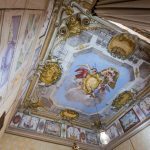 Not only was the Brunelleschi Castle imagined by one of the greatest architects of all time, but its corridors also housed some of Italy’s most famous people throughout its years. 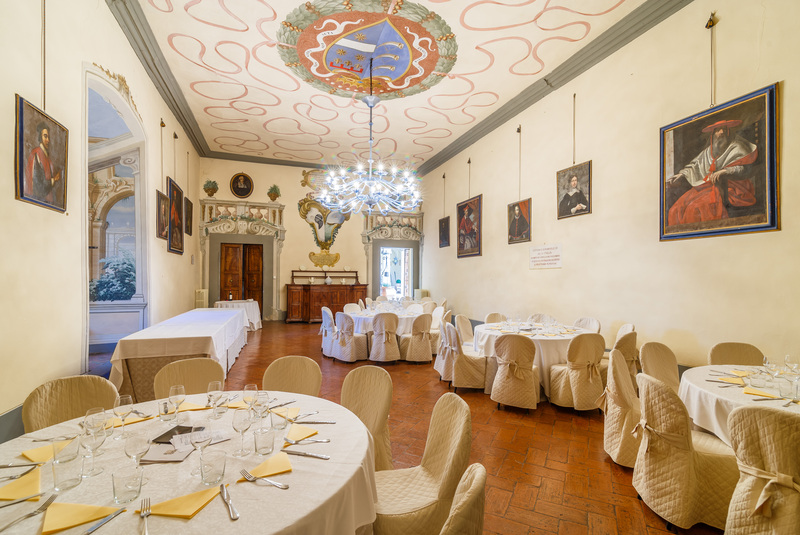 The guest list includes Pope Leo X, Pope Clement VII, Pope Paul III Farnese, Lorenzo the Magnificent, Grand Duke Ferdinand III of Tuscany and King Victor Emmanuel III of Italy. 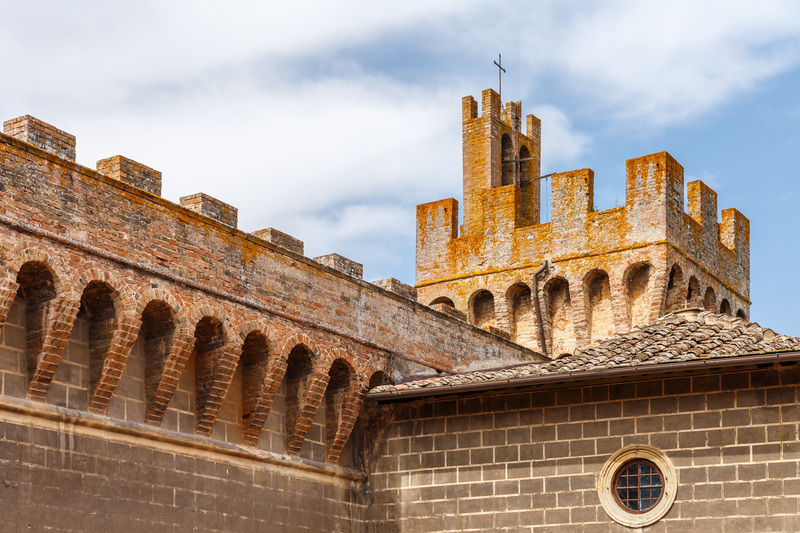 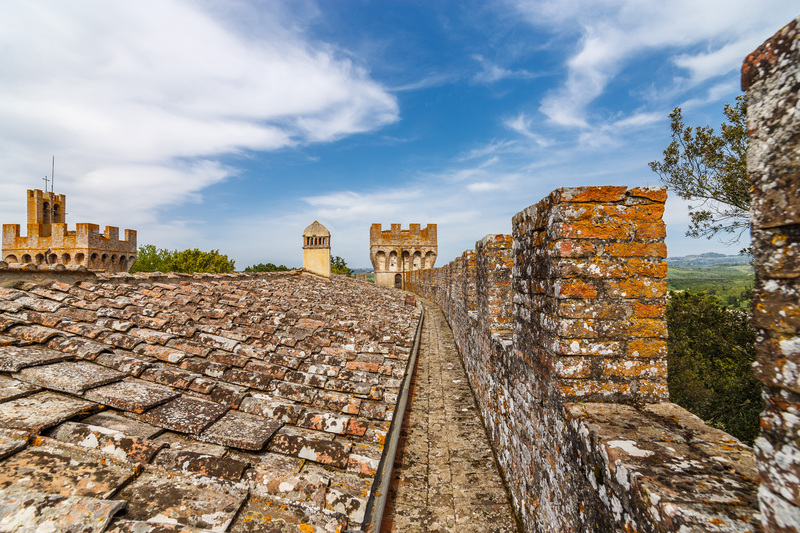 The Brunelleschi Castle was also home to Italy’s noble Pucci family. 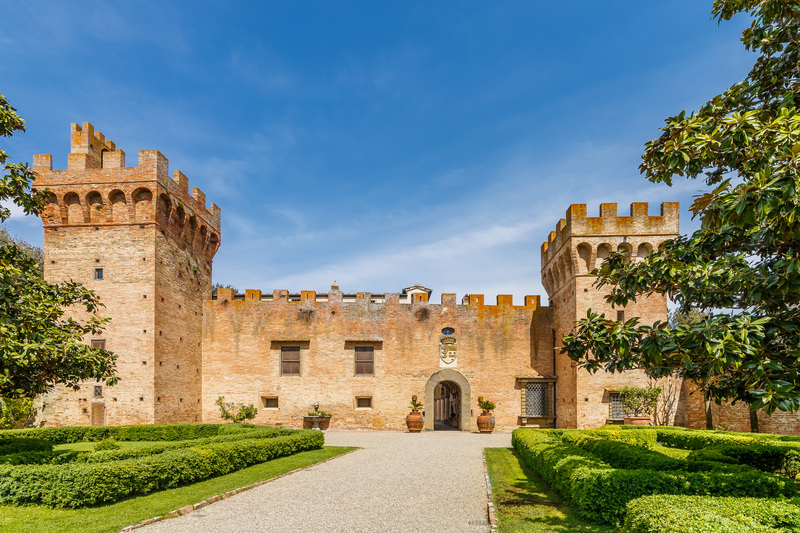 While these notable visitors may draw attraction to the property, the pristine grounds and incredible interiors lend to the desire to want to call the Brunelleschi Castle home. 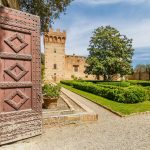 Spanning nearly 35,000-square-meters, the entire grounds feature 25 farmhouses, an 18th-century villa, vineyard, olive grove, hunting reserve, two lakes, forest and a private chapel, among much more. 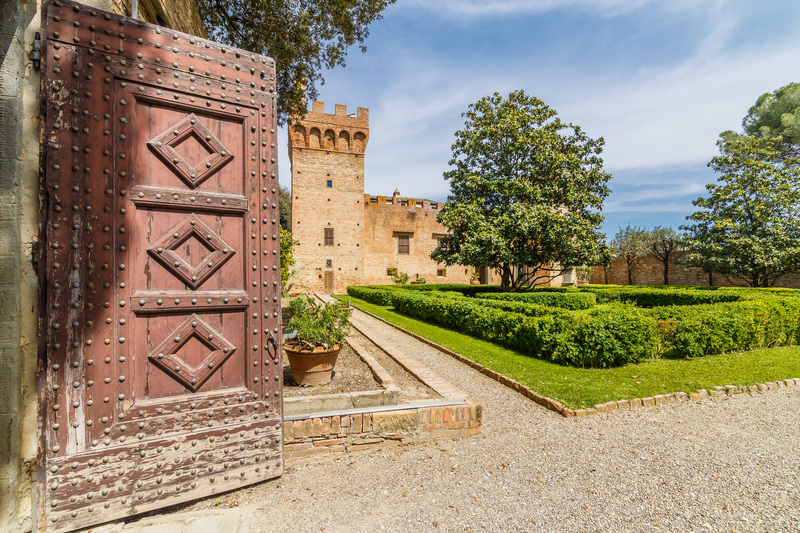 The magic, however, unfolds the moment you step foot inside the castle. 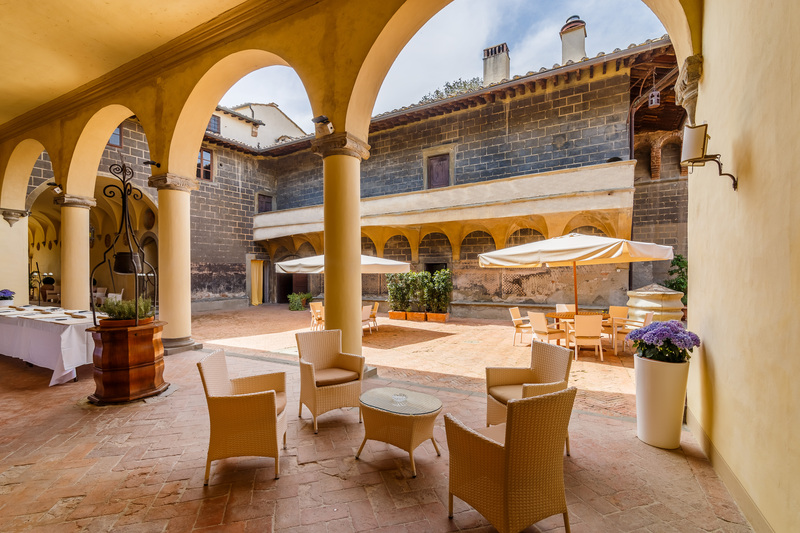 Guests are met with breathtaking frescos on the walls, a courtyard, garden and a hall, which according to Lionard Luxury Real Estate, can seat up to 180 people. 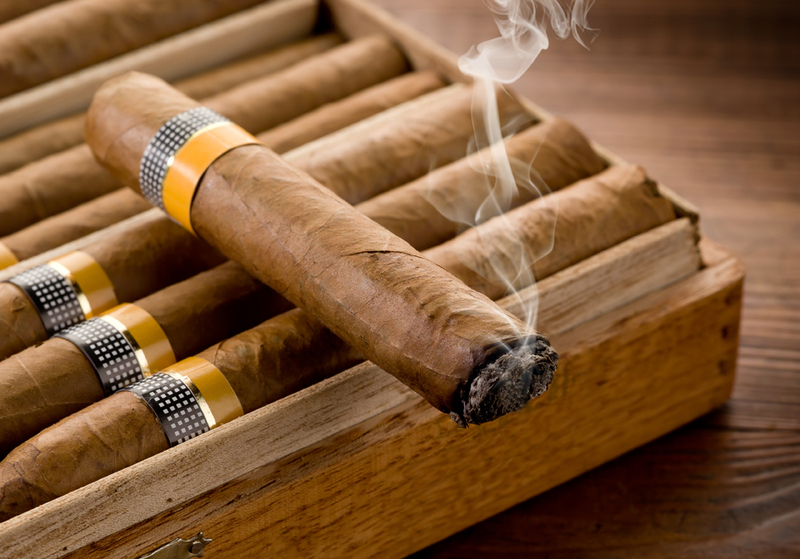 But, that’s not all. 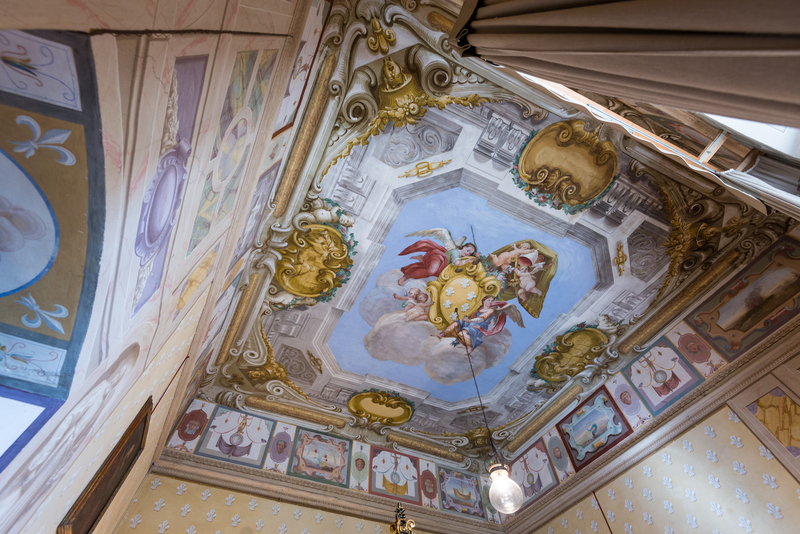 The luxury aspects are also in the detailing. 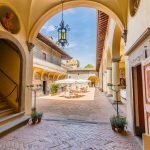 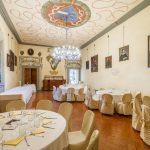 When you look around the castle, guests will notice stunning light fixtures, ceiling art, a clock tower, a loggia with four arches and four turrets, which lends to the extravagance of the castle. 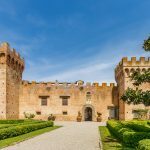 The turrets also provide a perimeter-wide walkway, so homeowners can observe an aerial view of the vast property while strolling up there. 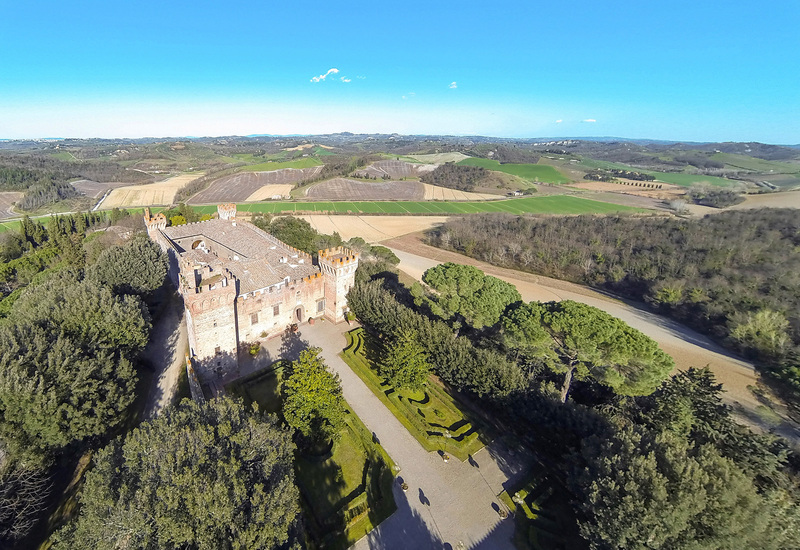 The Brunelleschi Castle and its grounds are simply stunning. 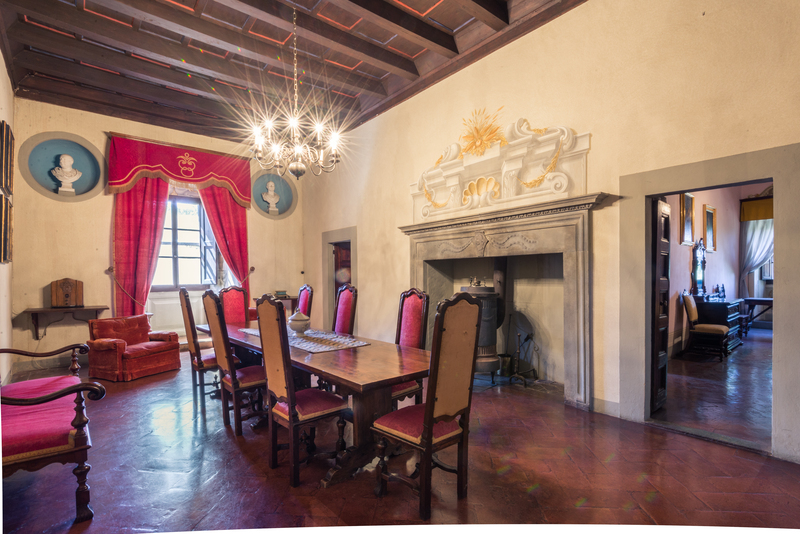 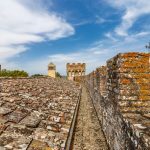 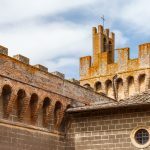 While Lionard Luxury Real Estate has not disclosed the cost of the property, those wishing to learn more about the Brunelleschi Castle can submit an inquiry to the real estate company by visiting www.lionard.com. 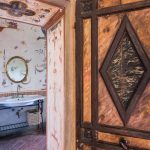 Take a closer look at the luxury property by clicking the below images!